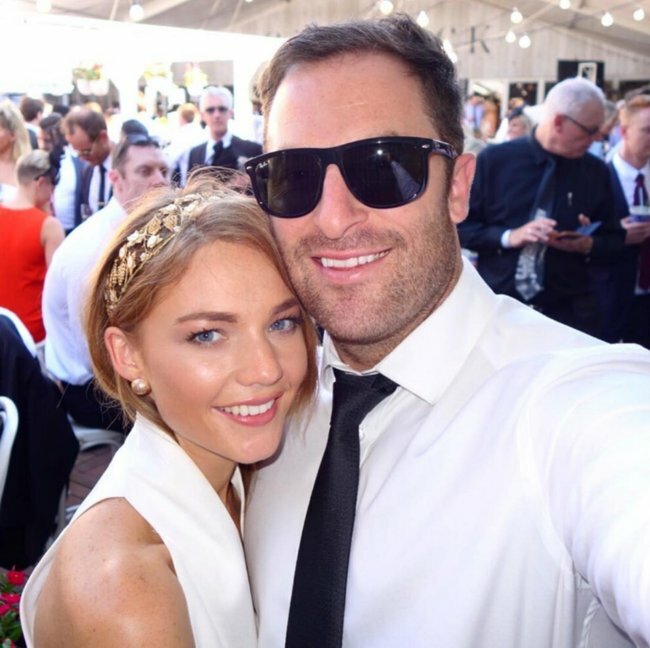 Sam Frost bullies: The star says they've broken her. 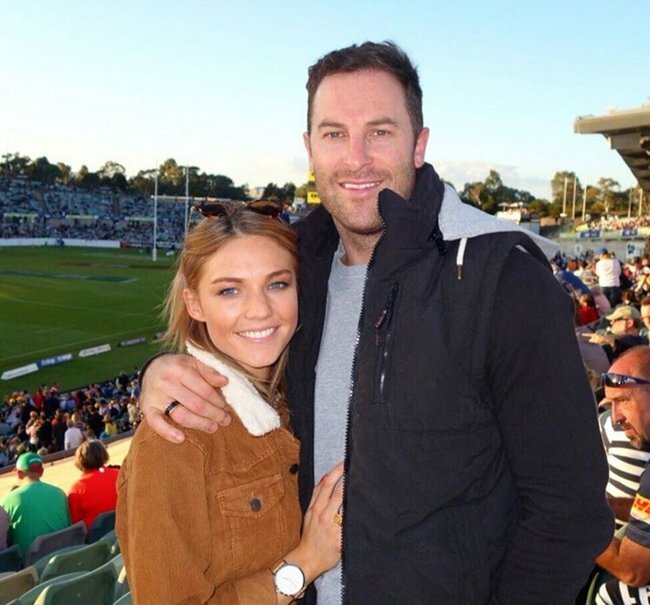 Sam Frost says online abuse has "broken" her. 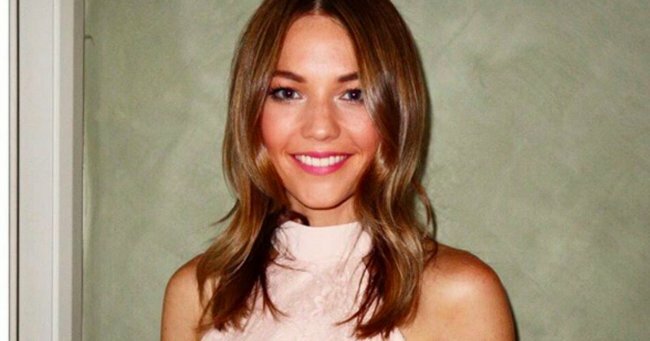 Sam Frost is no stranger to cyber bullying. 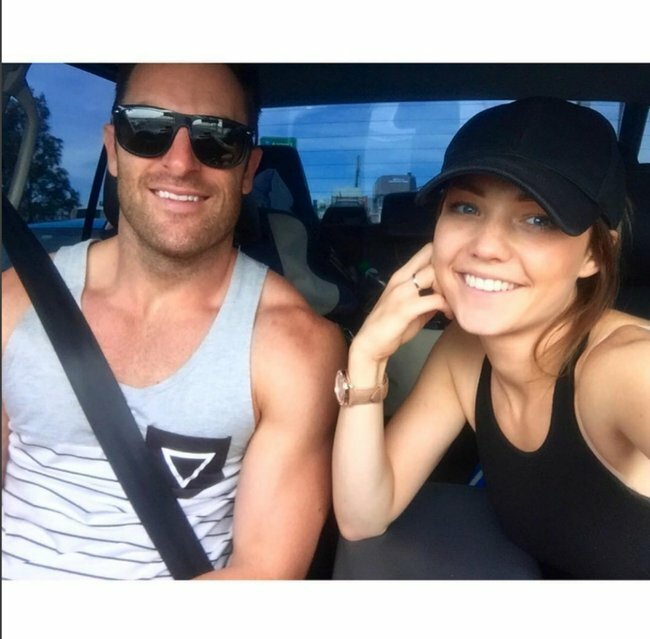 Ever since her meteoric rise to fame from The Bachelor and then, of course, The Bachelorette, the 26-year-old has been harassed and abused online. And now she says, after years in the spotlight, the bullies “have won”. The radio personality posted an eye-opening tweet last night to her 37,000 Twitter followers, telling “the fake accounts heavily trolling” her have left her “broken”. To the fake accounts heavily trolling me online & into my personal life. If you wanted to break me.. Congratulations you have won. #broken ???? Quick to jump to Frost’s defence was controversial Big Brother star, Tully Smyth, who too has experienced the corrosive impact of cyber bullying. 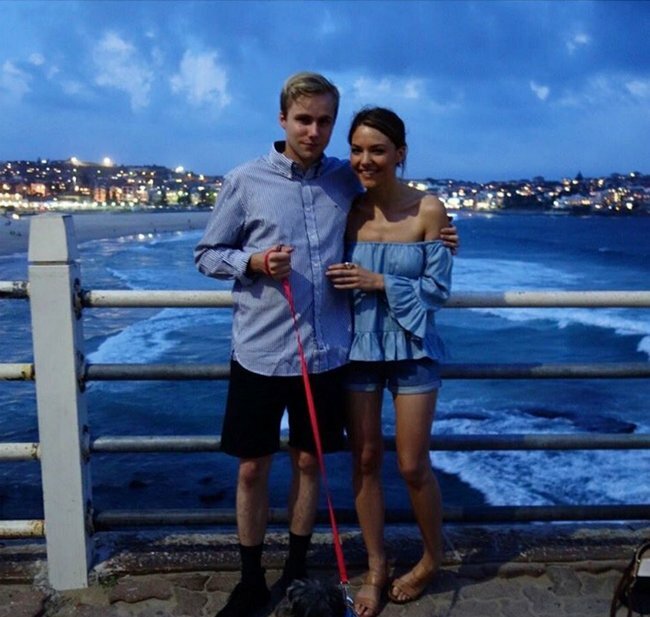 The 27-year-old blogger and model reminded Frost, who has recently returned from a Bali holiday with her partner Sasha Mielczarek, she is “strong, smart and beautiful”. This isn’t the first time Frost has broached the topic of bullying and the darker side of being a public persona. 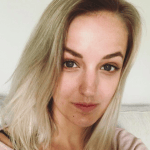 Earlier this year, on her 2DayFM breakfast radio program Rove & Sam, Frost penned an open letter to the trolls who have plagued her life for so long. ‘I don’t think people really understand the impact of it. Young kids and people, including myself get bullied on a daily basis,’ she said. The budding media star has also slammed her body shamers as “disgusting” after receiving a slew of abhorrent comments on a photo of her in a bikini on the beach. Followers flocked to the photo to describe Frost’s slender frame as “bony” and “gross”. Her measured response was widely admired. Sam, we wholeheartedly agree with Tully Smyth, and hope you feel a little bit better this morning. Personally, we recommend a nice cup of tea and a day in pyjamas watching Orange is the New Black. As for the bullies? We recommend stepping away from the keyboard and getting a life. 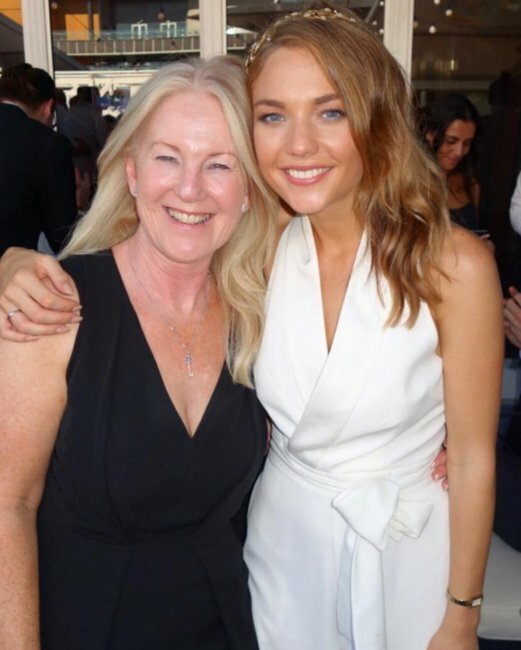 Click through for the very best from Sam Frost&apos;s Instagram.